Gina Haspel, Trump's new nominee for CIA director, was a key figure in former President George W. Bush's enhanced interrogation program. 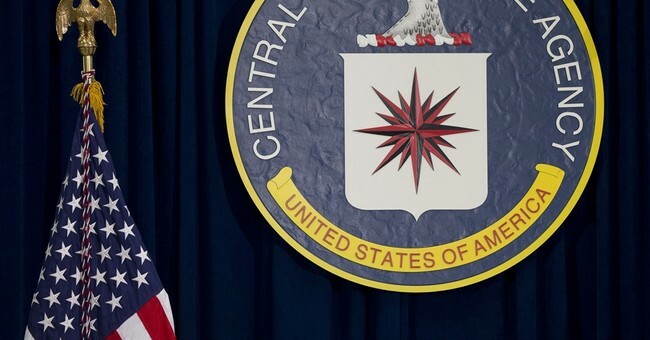 Haspel's leading role in the program was first spotlighted last year after she was named as the CIA's deputy director. The New York Times reported on how she supposedly helped torture two people suspected of terrorism. The New Yorker published a similar profile, with additional details about the techniques she helped employ against suspected terrorists. Her participation in that program is an area of great concern for Edward Snowden. Snowden, the former National Security Agency contractor notorious for exposing information about U.S. surveillance programs and living in exile in Russia because of it, is asking the Trump administration how they can live with themselves over this choice. Are these really the values America should be promoting? he asked. Snowden retweeted people who agreed with him, like civil rights lawyer Jameel Jaffer and Alex Moorehead of the Human Rights Institute, who suggested Haspel should be behind bars, not leading the CIA. Trump named Haspel his new CIA director after firing Rex Tillerson as his secretary of state Tuesday and replacing him with current CIA director Mike Pompeo. Outside the White House, Trump explained that he liked Tillerson, but the two butted heads too often on too many issues.